6. James DeGale: Significant Opponents: George Groves (L MD 12); Andre Dirrell (W UD 12); Lucian Bute (W UD 12); Badou Jack (D 12); Caleb Truax (L MD 12 & W PTS 12). The former IBF champ still has a bit of work to do to overtake British/Irish legends Collins, Benn and Eubank in my opinion, but if he regroups and launches another successful campaign at 168, there’s still an outside chance of it happening. Give him credit for his grueling scraps with Bute and Truax, and for demonstrating the kind of toughness and resilience that would have made his predecessors proud when hauling himself off the canvas in the final round of a terrific battle with Badou Jack. DeGale (left) showed true grit against Jack. DeGale’s fast, slippery, southpaw style is somewhat reminiscent of his forbearer Calzaghe, though perhaps without the same quality engine in support. And much like Nigel Benn, you have to admire “Chunky’s” ambition and willingness to take on the best opponents away from home. 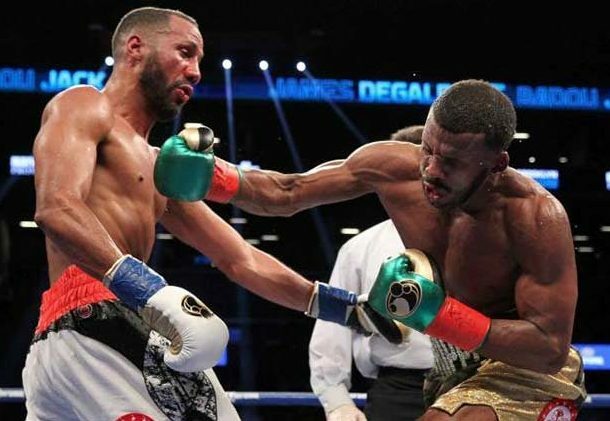 With tough title wins against the likes of Dirrell and Bute already on his ledger, followed by the crowd-pleasing war with Badou Jack, DeGale earned a spot in the hearts of UK fight fans the hard way. His two fight series with Truax was less than satisfying and we just don’t know what might be next after DeGale vacated his IBF championship, but the possibility of future triumphs remains. Verdict: For now at least, DeGale’s position at number six is secure, but don’t be surprised if Callum Smith eventually overtakes him. A DeGale vs Smith showdown might well decide that issue, should it ever happen. 5. 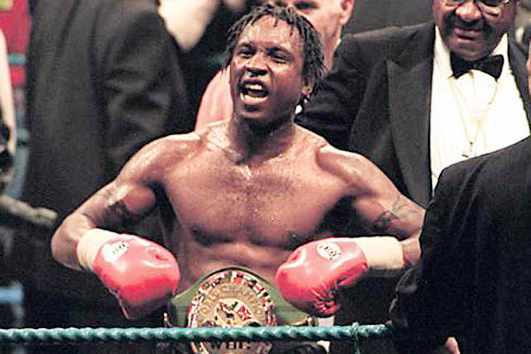 Nigel Benn: Significant Opponents: Michael Watson (L TKO 6); Doug DeWitt (W TKO 8); Iran Barkley (W TKO 1); Chris Eubank (L TKO 9 & D 12); Thulani Malinga (W PTS 10 & L SD 12); Gerald McClellan (W KO 9); Steve Collins (L TKO 4 & L RTD 6). If this list were based purely on excitement, popularity or a combination of both, it would be tough to deny “The Dark Destroyer” a place at the very top. Benn loved a tear-up and his fights rarely failed to provide one, with thrilling victories over Doug DeWitt and Iran Barkley at middleweight affirming his status as one of the most exciting fighters in the sport. Like so many bangers, his power came with an element of vulnerability, though he developed a more refined boxing style later in his career and made up for a less than iron chin with a fiery, irrepressible will to win. After losing his 160lbs belt to Eubank in one of the greatest British battles in modern history, Benn climbed to the super middleweight class and claimed the WBC crown, setting up a unification showdown with his great archrival. Many thought Eubank was lucky to emerge with a draw, and to his credit Benn later did what both Eubank and Collins failed to do in defeating a top American fighter, though his gutsy performance and victory over Gerald McClellan was marred by the bout’s tragic aftermath. Benn and Eubank rumble for the 168 title in 1993. Verdict: Although some of his signature wins in America came at 160 lbs, the same is true of his losses to Watson and Eubank. At 168 lbs, his draw with Eubank and punishing battle with McClellan stand out, though the losses to Malinga and Collins, when it appeared his heart wasn’t quite in the game anymore, have to be considered. Regardless, any serious fight fan would pay a king’s ransom to see him fight Carl Froch, which is about the best compliment you could give a crowd-pleasing warrior like Benn. 4. 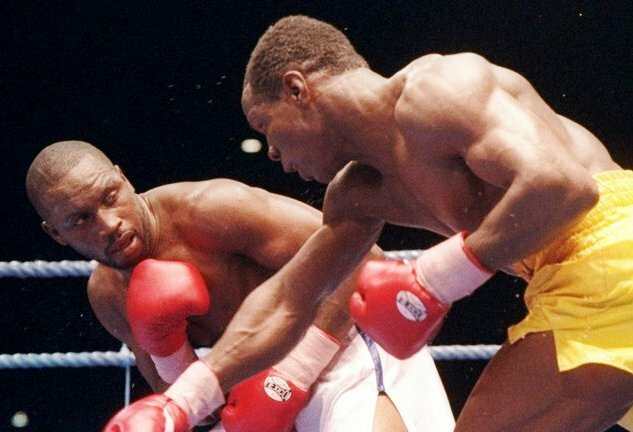 Chris Eubank: Significant Opponents: Nigel Benn (W TKO 9 & D 12); Michael Watson (W MD 12 & TKO 12); Thulani Malinga (W SD 12); Graciano Rocchigiani (W UD 12); Steve Collins (L UD 12 & L SD 12); Joe Calzaghe (L UD 12); Carl Thompson (L UD 12 & RTD 9). On the one hand, “Simply The Best” was a natural born entertainer who helped to inspire a golden age of British boxing. On the other, his haughty, pretentious persona invoked the ire of fans and made him the man everybody loved to hate. When all is said and done though, whether or not you were a fan of the Eubank brand there is no denying that beneath the music, the rope-vaults and the bravado, there was fighting mettle of the highest caliber. 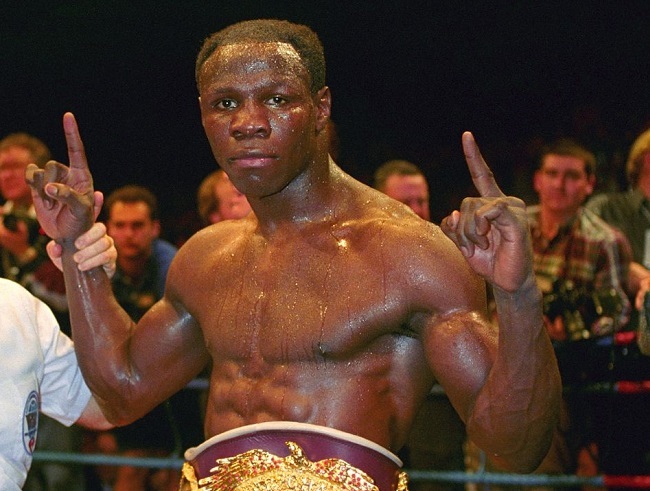 A two-weight world champion, Eubank had an unorthodox style, carried serious power and had a chin like a brick wall. 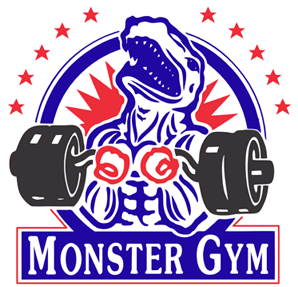 The fact that he pushed Joe Calzaghe to his limits and was extremely competitive against cruiserweight champion Carl Thompson at the tail end of his career, further bolsters the “Lord of the Manor’s” fighting credentials. A distinct lack of big-name opponents from across the pond detracts from his legacy somewhat though, and he was fortunate to hold on to his title in a few of his defences. The Verdict: A wily, indomitable operator, Eubank’s favourable head-to-head results against domestic foes Benn and Watson strengthen his case here. For me, his warrior spirit and unique swagger made him a fun fighter to watch, and he has to be given huge credit for the buzz he helped bring to British boxing. 3. 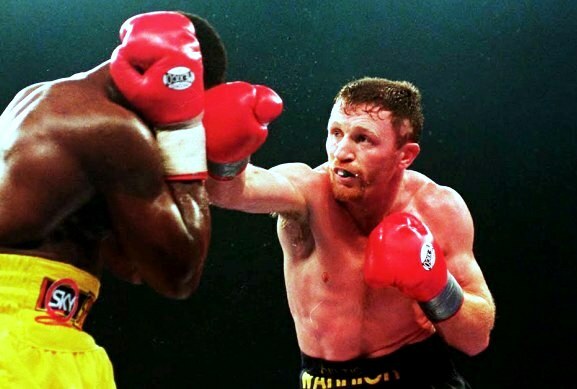 Steve Collins: Significant Opponents: Mike McCallum (L UD 12); Reggie Johnson (L MD 12); Sumbu Kalambay (L UD 12); Chris Pyatt (W TKO 5); Chris Eubank (W UD 12 & W SD 12); Nigel Benn (W TKO 4 & W RTD 6). For me, the “Celtic Warrior” embodied everything there is to like about a true warrior. A rugged brawler with an unflappable determination, rarely in a dull fight, he was also an underrated ring technician. 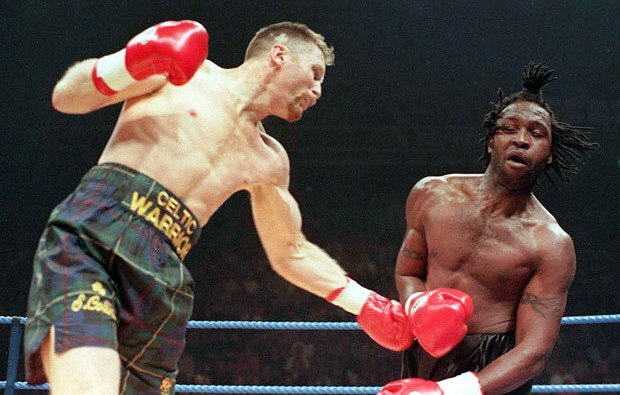 He was also the other half of one of British & Irish boxing’s most historic matches when he defeated long-reigning champion Chris Eubank in front of a raucous Irish crowd on St. Patrick’s weekend. “I’m not just the best Irish fighter ever, I’m the best pound-for-pound fighter in the world,” declared the cocksure Irishman after claiming a memorable points victory. Collins cemented local bragging rights with two stoppage victories over the other British legend of the era, Nigel Benn, but a mooted mega-bout with American star Roy Jones Jnr. never came to fruition. Frustrated with his inability to coax Jones into the ring, and lacking motivation for anything less, Collins withdrew from a scheduled defence against a young Joe Calzaghe, in a potentially fascinating crossroads fight. Depending on your point of view, it’s a match that could’ve either helped catapult Calzaghe to the top, or else solidified the Irishman’s greatness. Verdict: In my time as a boxing fan, the Roy Jones vs Collins match not getting made is probably my single biggest disappointment. The “Celtic Warrior” might not have won, but it would’ve been great fun to see him try. Had he prevailed, no doubt his ranking would be even higher. 2. 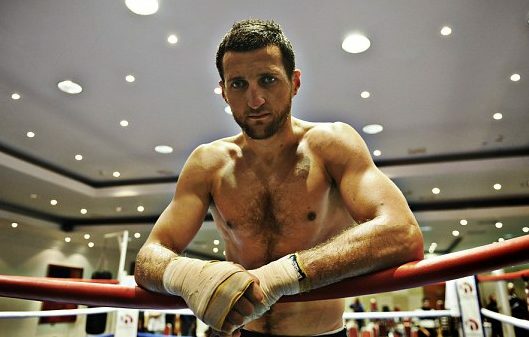 Carl Froch: Significant Opponents: Brian Magee (W KO 11); Robin Reid (W RTD 5); Jean Pascal (W UD 12); Jermain Taylor (W TKO 12); Andre Dirrell (W SD 12); Mikkel Kessler (L UD 12 & W UD 12); Arthur Abraham (W UD 12); Glen Johnson (W MD 12); Andre Ward (L UD 12); Lucian Bute (W TKO 5); George Groves (W TKO 9 & W KO 8). No British fighter in living memory has fought a more demanding series of back-to-back match ups than “The Cobra.” Indeed, few fighters worldwide competed at such a consistent level as the Nottingham warrior. Not only did Froch fight the best, most of the time he beat them. 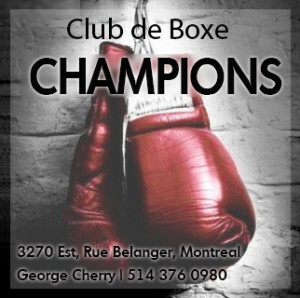 A brutal, bruising struggle in front of his home crowd against Pascal kicked off his memorable run, followed by a dramatic, come-from-behind KO victory with seconds to spare against Jermain Taylor. Although he suffered defeats to Kessler and Ward, Froch’s granite chin and one-punch knockout power guaranteed to entertain the fans while posing a formidable obstacle for his opponents. He also proved he had vastly underrated skills, confounding the critics against the favoured “King” Arthur Abraham with a wonderful, disciplined display of boxing, and then blasting out IBF champ Bute and avenging the loss to Kessler in more familiar “bombs away” fashion. Verdict: A tough as nails fighter who put it all on the line, every time out. What’s not to like? Carl Froch vs Collins, Benn or Eubank are mouth-watering mythical match-ups. And while you could conceivably pick him to beat anyone listed here, his losses to Ward and Kessler indicate that his overall level is, in my opinion, just a notch below Welsh wizard Calzaghe. 1. 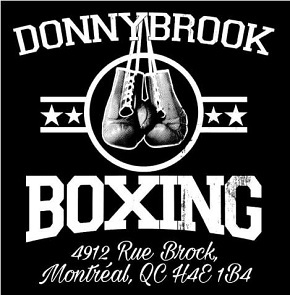 Joe Calzaghe: Significant Opponents: Chris Eubank (W UD 12); Robin Reid (W SD 12); Richie Woodhall (W TKO 10); Charles Brewer (W UD 12); Byron Mitchell (W TKO 2); Jeff Lacy (W UD 12); Mikkel Kessler (W UD 12); Bernard Hopkins (W SD 12); Roy Jones Jr. (W UD 12). 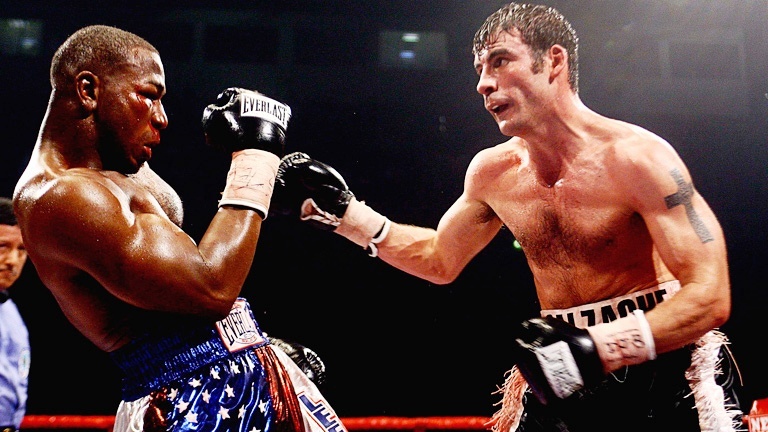 Calzaghe was not to everyone’s taste and there were some prolonged periods of frustration over his 11-year tenure as a champion, but too many observers have allowed this frustration to cloud their judgement as to the Welshman’s true capabilities. Not for me. 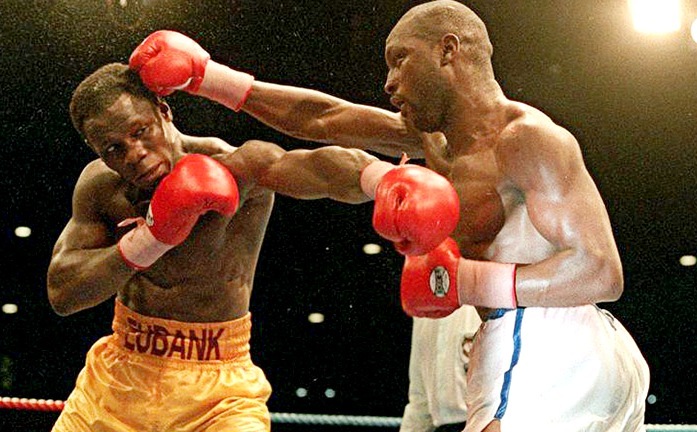 From the first time I saw him – flooring Chris Eubank seconds into their contest and then grinding out a brilliant, hard-fought victory – and then right to the end of his career, I was a believer. The “Pride of Wales” brought a furious work rate to the ring and he could brawl wildly when it suited him, but it was his fiery determination combined with his masterful sense of distance and timing that I appreciated the most. I loved watching Calzaghe prove the critics wrong, and few performances in a British ring have exceeded his dismantling of Jeff Lacy or his magnificent victory when outboxing Mikkel Kessler. When he was firing on all cylinders, the Welshman was an absolute joy to watch. Verdict: Of course, it would have been more meaningful for Calzaghe to face the likes of Hopkins and Jones earlier on and it was unfortunate that the Collins fight fell through, but you just can’t argue with his record: when the chips were down and the big fights finally came along, he rose to the occasion and proved beyond doubt his skills could defeat the very best of the best. George Groves: With title wins over Fedor Chudinov and Chris Eubank Jr., plus a victory over his old amateur rival DeGale, Groves, like his recent conqueror Callum Smith, is on the cusp of breaking into the Super Six here. Time will tell if he decides to move on from boxing or continue to campaign at 168. Richie Woodhall: After claiming a bronze medal in the 1988 Olympics when losing to future great Roy Jones, Woodhall had an excellent pro career, capturing Nigel Benn’s old WBC title from Sugar Boy Malinga and making two defences. He lost the belt to Markus Beyer, but later fought well in losing by tenth round TKO to Calzaghe. Glenn Catley: After being on the wrong end of a decision against WBC champ Richie Woodhall, the Bristol man battled on and eventually claimed a memorable knockout victory to rip the same belt from Markus Beyer in Germany. Michael Watson: Although fighting mostly as a middleweight and losing his only title bout at 168lbs in tragic circumstances to Chris Eubank, Watson’s pedigree cannot be denied: a stoppage victory over Nigel Benn at 160 and a disputed loss to Eubank proved his class. Robin Reid: An excellent stoppage win in Italy saw Reid claim the WBC belt, and though he surrendered the title in a meek defence to Sugar Boy Malinga, he battled Joe Calzaghe to a split decision and was later denied a victory over WBA/IBF champ Sven Ottke after some disgraceful refereeing in Germany.